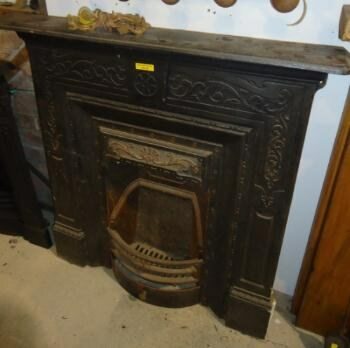 A cast iron fireplace with mantle. A reclaimed, cast iron, fireplace. 930mm (38 1/2") widest point which is the mantle piece. 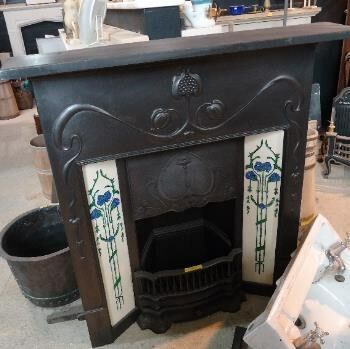 A cast iron, complete fireplace with tiles. 1010mm (39 3/4") widest point which is the mantle piece. 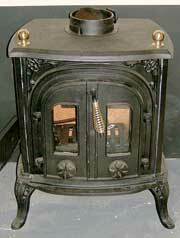 A cast iron, complete fireplace. 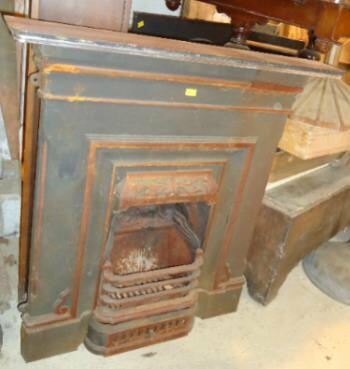 A reclaimed cast iron fireplace with mantle. 1030mm (40 1/2") widest point which is the mantle piece. 406mm (16") width of fire opening. 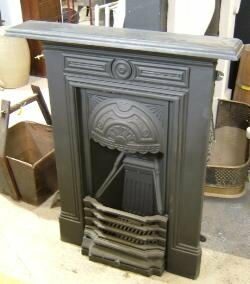 A reclaimed old cast iron, complete fireplace. 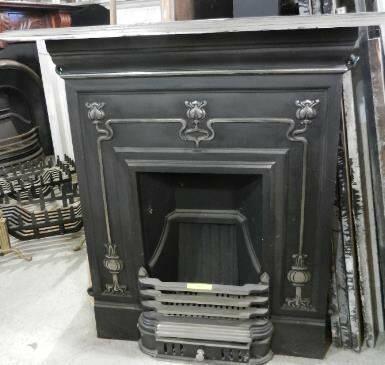 A Reproduction cast iron fireplace with mantle. 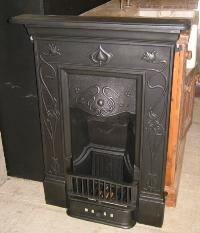 Description: A reproduction cast iron, tiled fireplace. 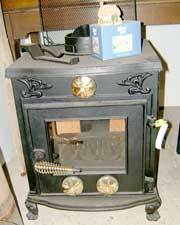 A Reproduction cast iron, small bedroom size fireplace. 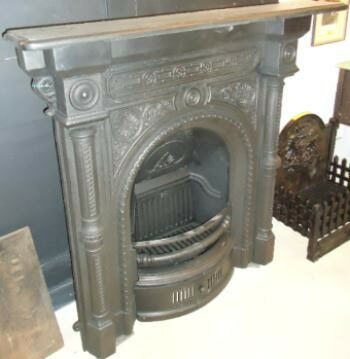 A reproduction cast iron fire place. 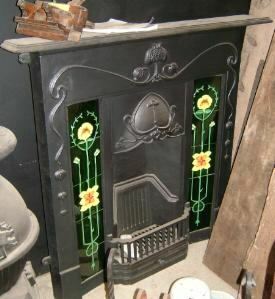 A Reproduction cast iron, small Art Nouveau style,fireplace : "Jasmine"
A reproduction Art Nouveau style small cast iron fire place. 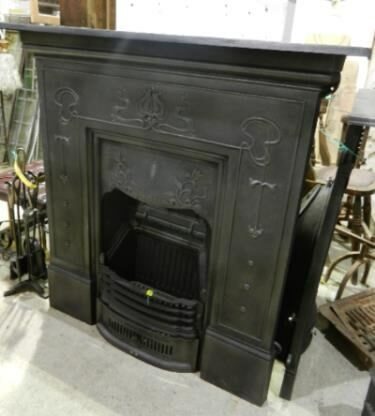 A Reproduction cast iron, small plain style, fire place. 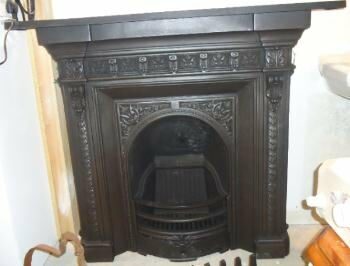 Description: A reclaimed cast iron fire place, which has been sand blasted. Size: 110mm (43.5") high × 900mm (35.5") wide. 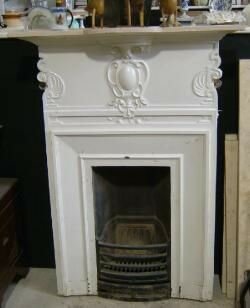 Description: A reclaimed, white painted , cast iron fireplace. This has ornate pear and grape motifs within the casting. 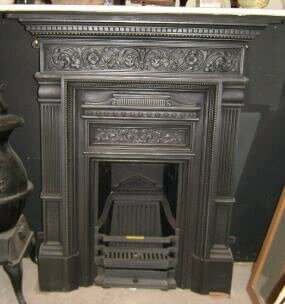 Description: A cast iron fireplace. Painted white but with original deep red tiles intact under paint. Size: 1400mm (55") high × 1380mm (51.25") wide x 230mm (9") deep on the mantelpiece. 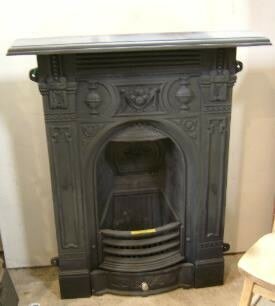 Description: A Reclaimed, Antique, COMPLETE, cast iron Bread Oven with an ornate door, including the cast iron back oven. 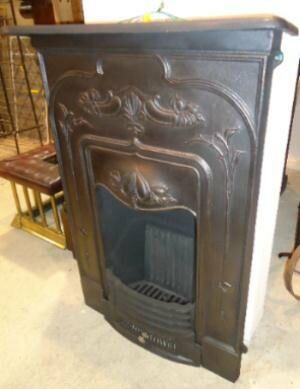 Description: A small Reproduction cast iron fireplace. 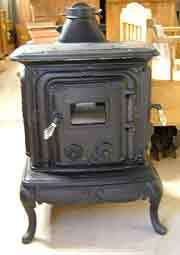 Description: Black Cast Iron Multi-Fuel Stove "Parlour". 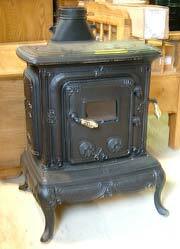 Description: A "Cottager" cast iron multi fuel stove.